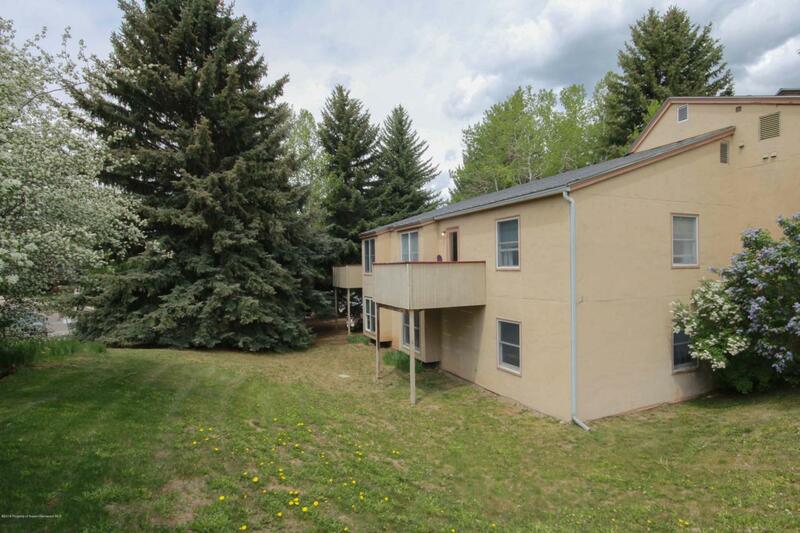 413 Pacific Avenue 413G, Aspen, CO 81612 (MLS #157990) :: McKinley Real Estate Sales, Inc. Opportunity Awaits! 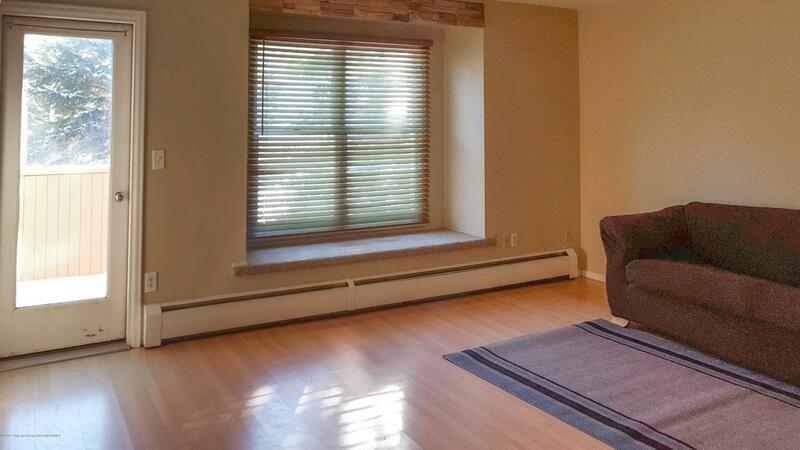 Charming spacious top floor unit with great views and morning sunshine! 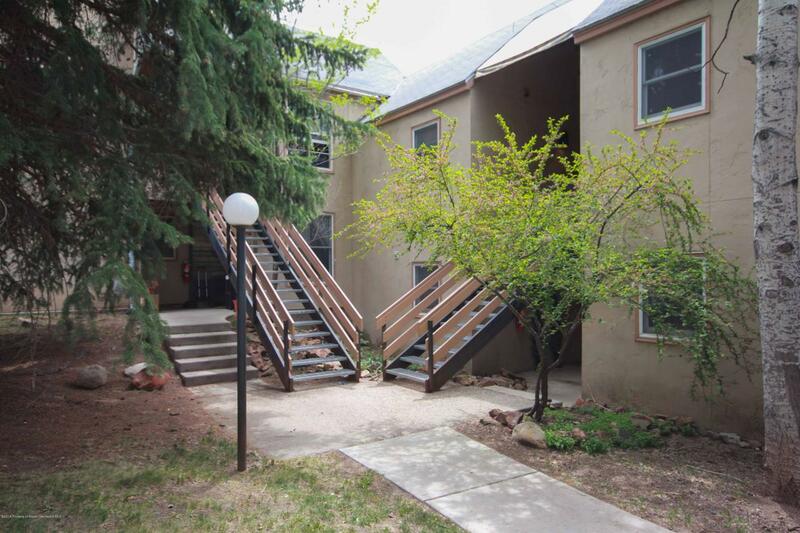 2 bed / 1 bath 745 sq ft laminate flooring.This unit is a non-APCHA restricted.The unit is governed by the HOA 1985 condo resolution #85-49, which states can be sold to employee/employers with a 6 month minimum rental term. Other than that restriction, owner can sell for whatever price they may. 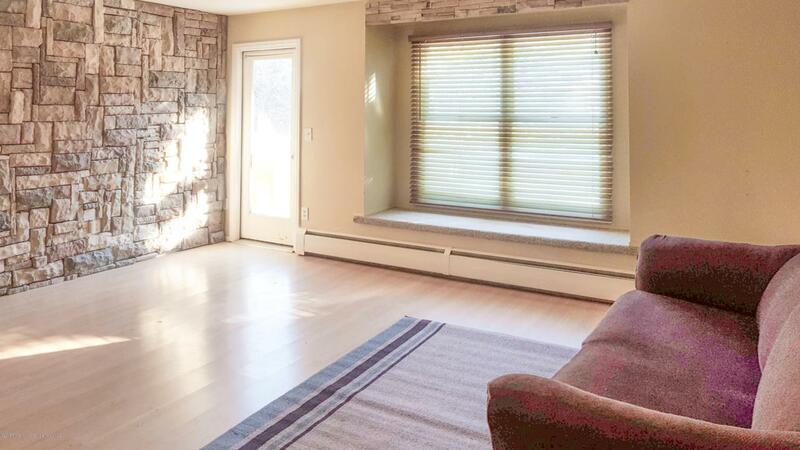 Listing provided courtesy of Engel & Volkers Roaring Fork. Listing information © 2019 Aspen/Glenwood MLS. All Rights Reserved. Information Deemed Reliable But Not Guaranteed.